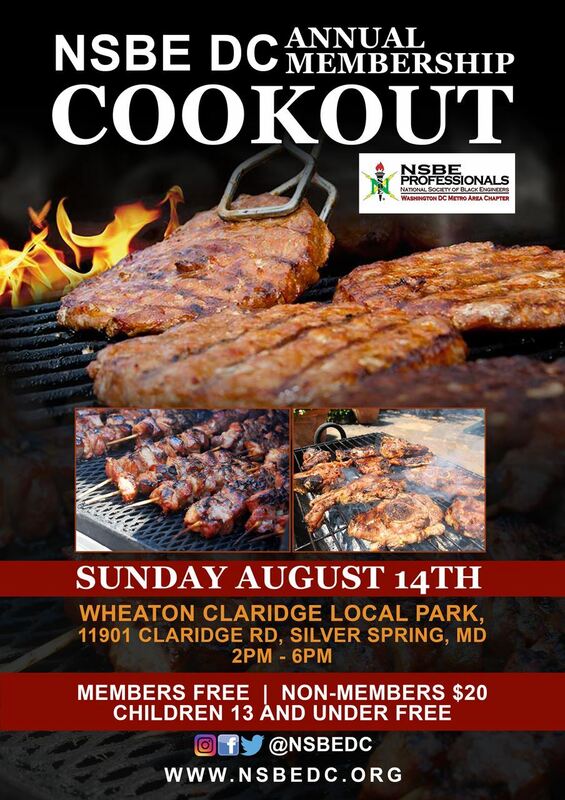 You are warmly invited to celebrate with NSBE DC family and friends at the annual membership cookout. Join us for a fun-filled day of festivities! Bring your own lawn chair!